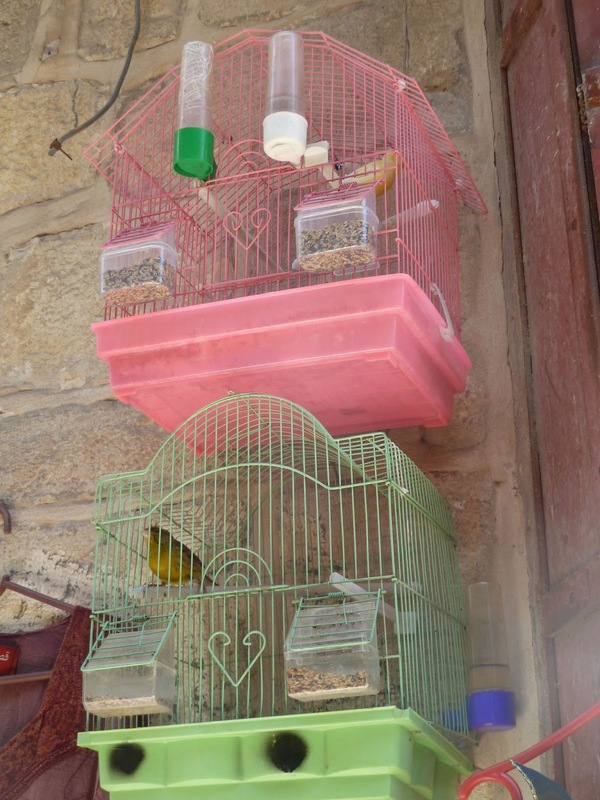 There are many, many caged birds in the Old City of Jerusalem and I’ve often wondered why. Sometimes it seems ironic to me, that a people so lacking in freedom keep birds in captivity. 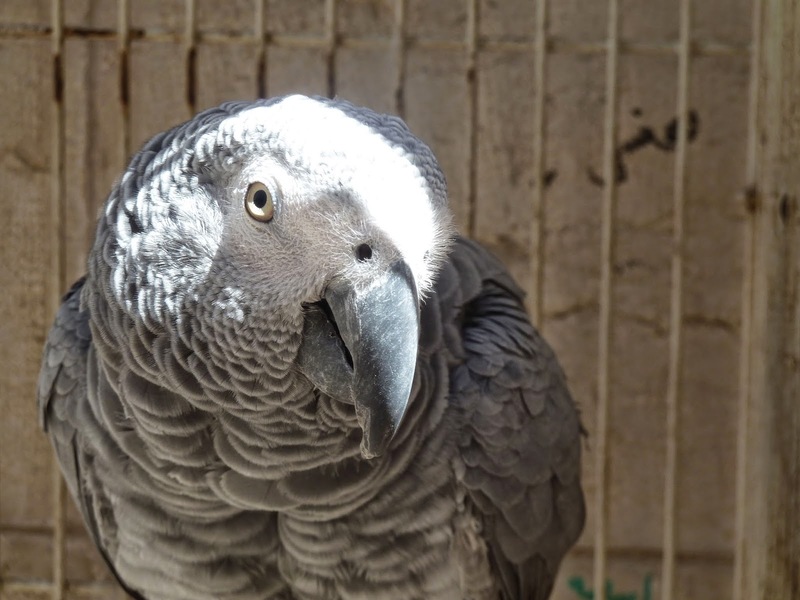 There’s the ice cream man’s grey parrot who often greets me as I pass with a raspy, ‘Hello’ or ‘Shalom’. There is a multitude of bright yellow canaries in tiny cages above shops, singing their hearts out in the narrow streets. 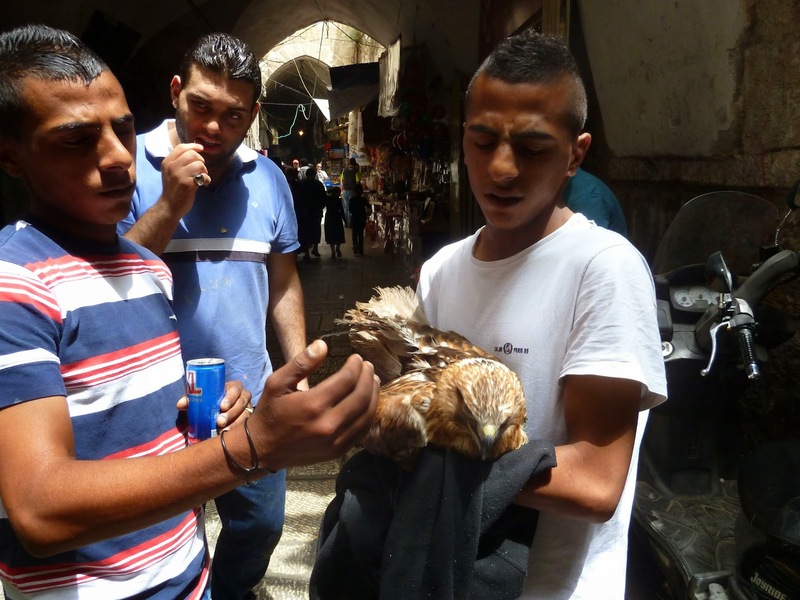 One day I came across two boys – twins – carrying an enormous bird of prey through the heart of the Moslem Quarter. It was particularly poignant because I had just been with some of my colleagues to the Israeli Supreme Court to hear the appeal against the court ruling on her death. In 2003, Rachel was crushed by an Israeli bulldozer in Gaza, trying to prevent a house demolition. The district court in Haifa had ruled that her death was an accident but her parents believed otherwise. Whether her death was an accident or not, Rachel Corrie died for what she believed in – the right of autonomy and freedom for the people of Palestine. 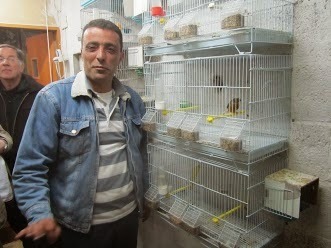 So many caged birds singing in Palestine. 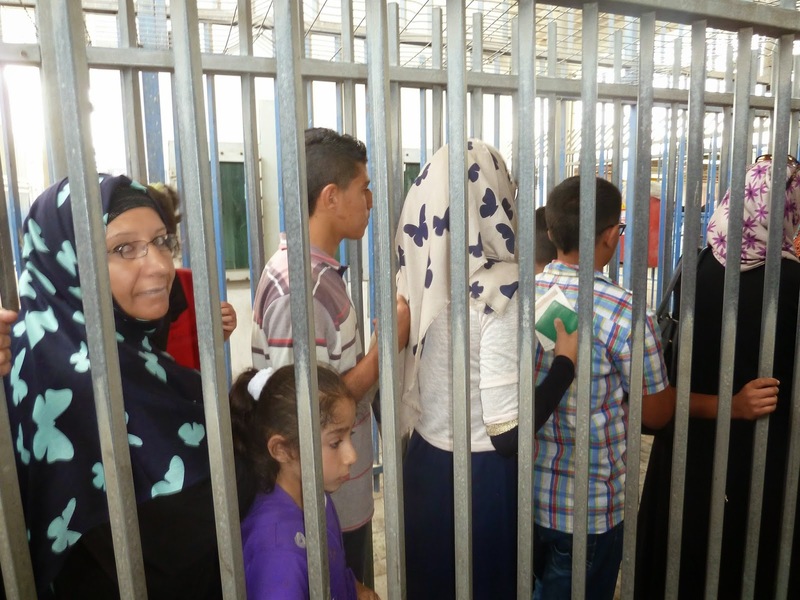 So many people longing for freedom from the occupation. Maybe I understand now. Pope Francis said in his Vatican address on the Wednesday before his visit that his upcoming trip to the Middle East would be entirely devotional. ‘It will be a purely religious trip’ he told the 50.000 pilgrims in St Peter’s Square. He said the main reasons for the visit, billed a ‘pilgrimage of prayer’ by the Vatican, were to meet with Orthodox Patriarch of Contantinople, Bartholomew and to pray for peace in that land, which has suffered so much. 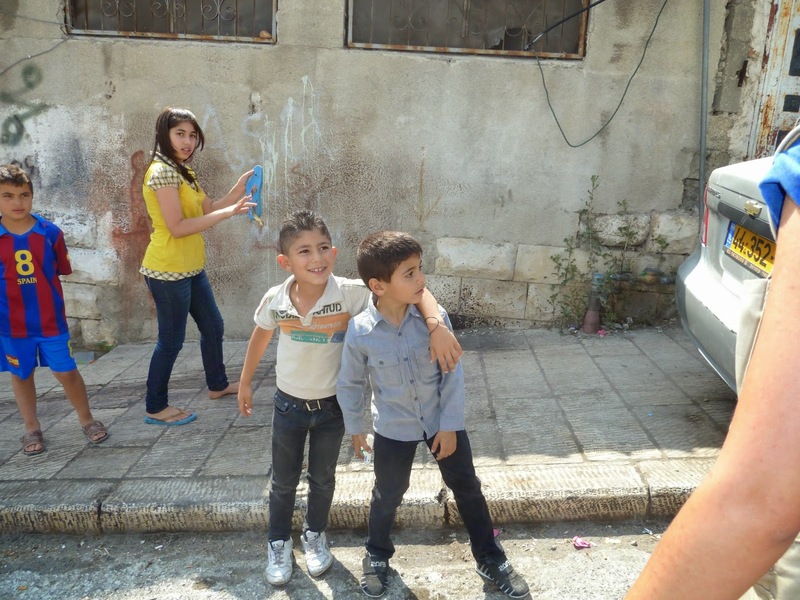 The visit began on Saturday May 24, when Francis flew to Amman in Jordan and met Syrian refugees. 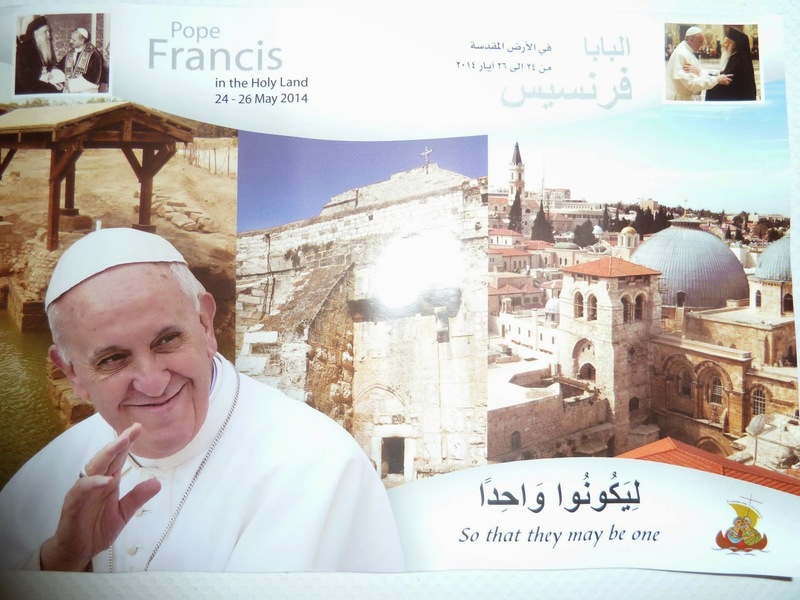 He then travelled on to Bethlehem, Tel Aviv and Jerusalem, concluding his tour on Monday 26 May with mass in the place where Christians believe Jesus had the Last Supper with his disciples. He met with refugees from both Aida and Dheisheh camps in Bethlehem , as well as praying at the Western Wall, laying a wreath on the grave of Theodor Herzl - the founder of Zionism - and made a visit to the Yad Vashem Holocaust museum here in Jerusalem. He met with Christian families as well as political and religious leaders from all three monotheistic faiths. 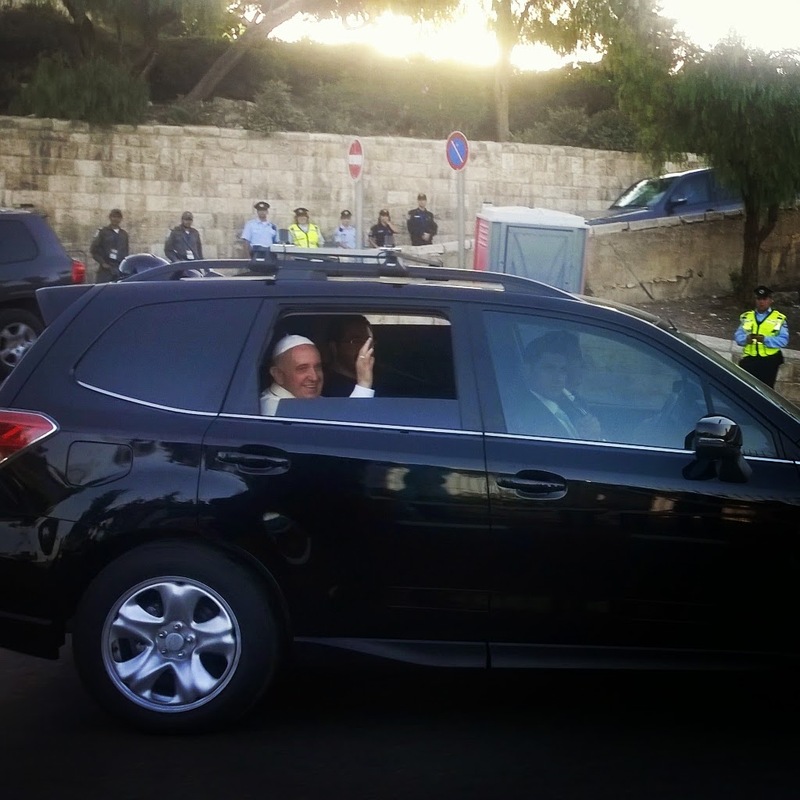 In keeping with his unassuming and humble persona, he rejected the armoured car, or Pope mobile, we have been used to seeing on papal visits. He was also, unusually, travelling with a rabbi and an imam who worked with him on inter-faith dialogue in Argentina. Francis’s visit was met with high expectations by the faithful and politicians alike but there had been some opposition. 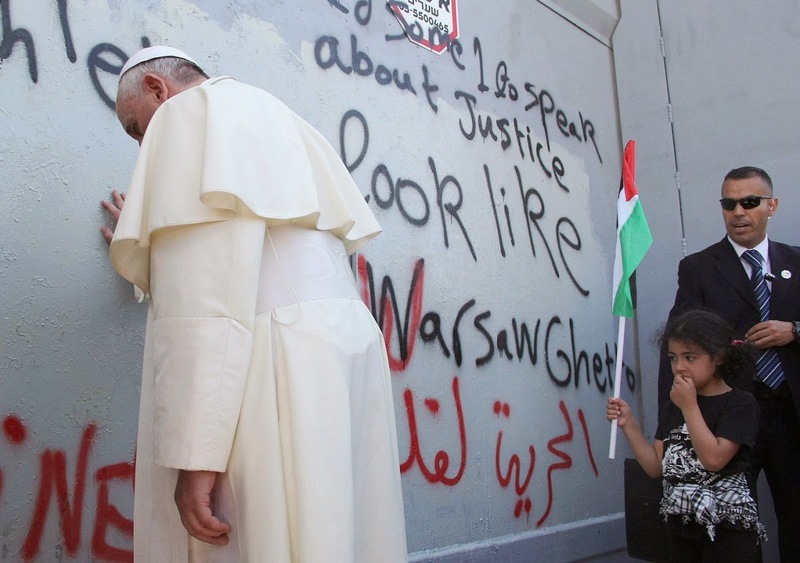 The previous week, vandals daubed hate graffiti on Vatican owned property in East Jerusalem. 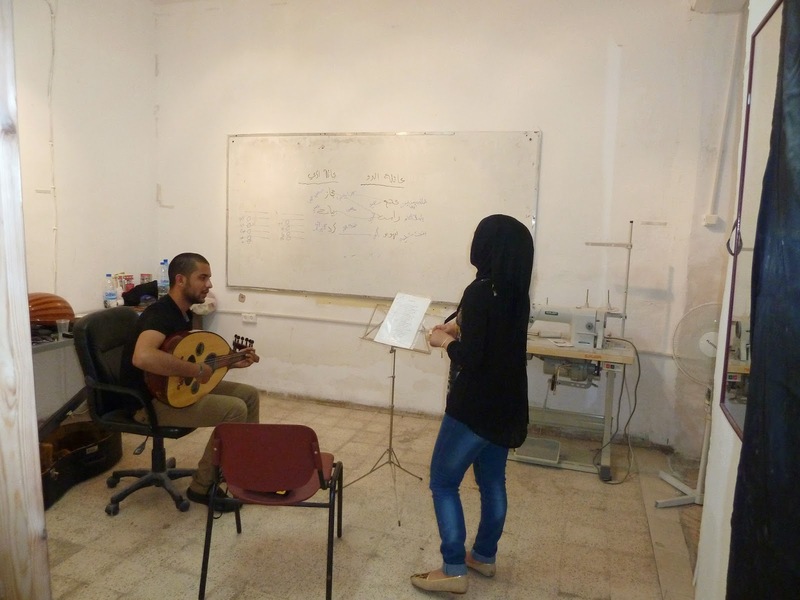 Christianity was born in this region but the ancient community has dwindled to around 2% of the population, as economic hardship and the bitter realities of the Israel-Palestinian conflict have sent Christians searching for better opportunities overseas. 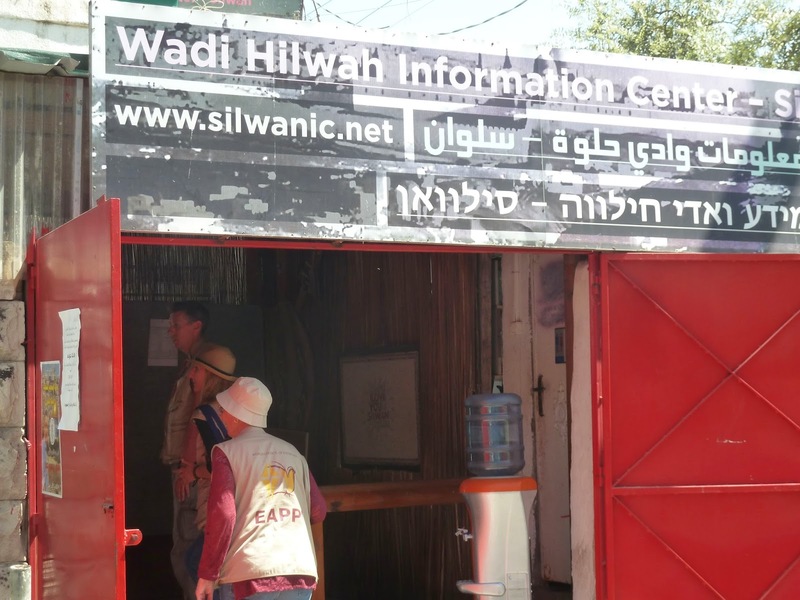 Catholic leaders fear that if the trend continues, the Holy Land will become a sort spiritual Disneyland, full of tourist pilgrims but devoid of local believers. The Pope said in a November speech that ’We will not be resigned to think about the Middle East without Christians”. 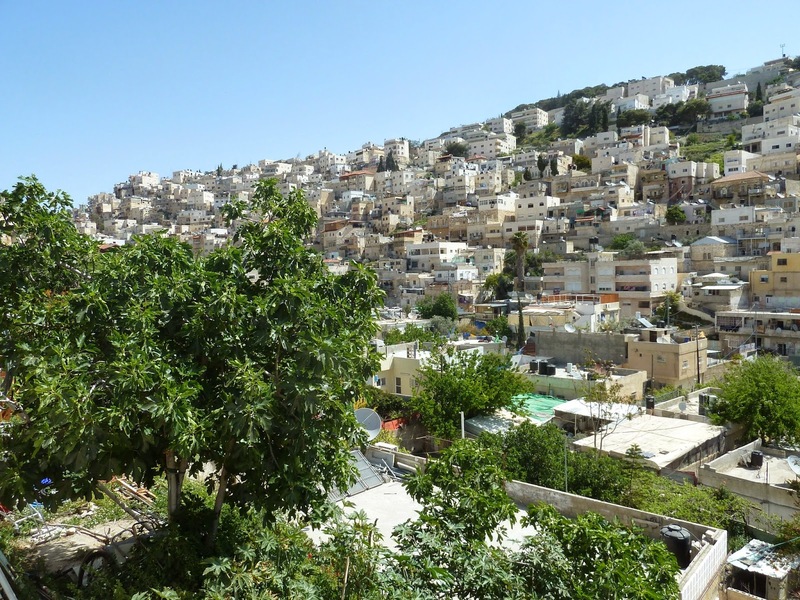 After Francis’s meetings with local Christians in Manger Square and the refugee camps in Bethlehem, followed by the highly publicized and controversial stop by the Israeli Separation Barrier in Bethlehem, the local Christians here in Jerusalem were very excited about this visit. There was a palpable feeling of anticipation in the Old City. According to David Kuttab of Maan News: ‘the highlight of the entire trip was not planned, rehearsed, or even expected'. The Pope had decided not to cross any checkpoints to enter the UN-declared non-member state of Palestine and so the idea of an image of the Pope interacting with the occupation or seeing the wall was thought to have been bypassed. 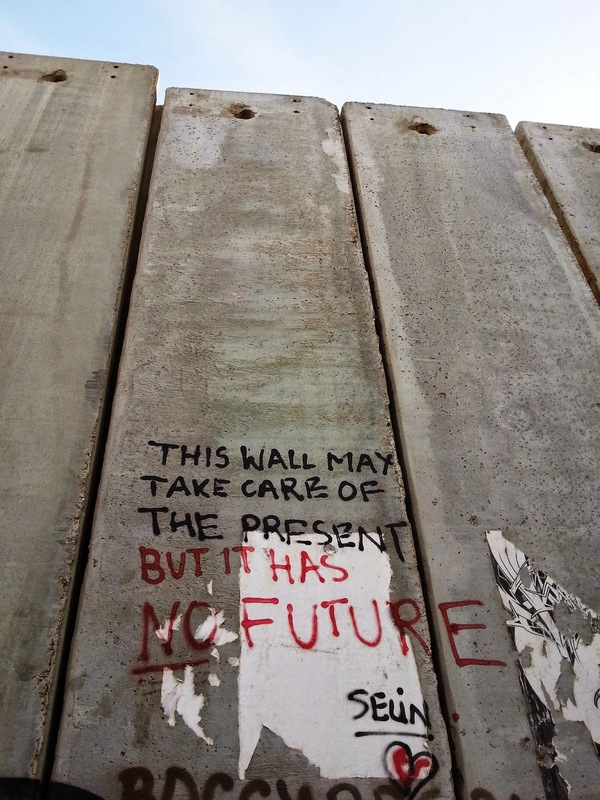 However, as he was driving around Bethlehem in his open car, the Pontiff passed by the entrance of the Aida refugee camp and noticed the separation wall. It is hard for anyone not to take notice of the 8-meter-high wall and it was even harder for the Jesuit Pope who has empathy for the weak and oppressed not to stop. The wall at this point, built deep into Palestinian land, divides the Aida camp in half, surrounds Rachel's Tomb and cuts off Palestinian communities from each other. In Jerusalem, as expected, the Pope did meet with church leaders and politicians and leaders from other faiths, including the Islamic Grand Mufti of Jerusalem. The public, however, including local Christians, were almost entirely prevented from catching even a glimpse of him for most of the day. 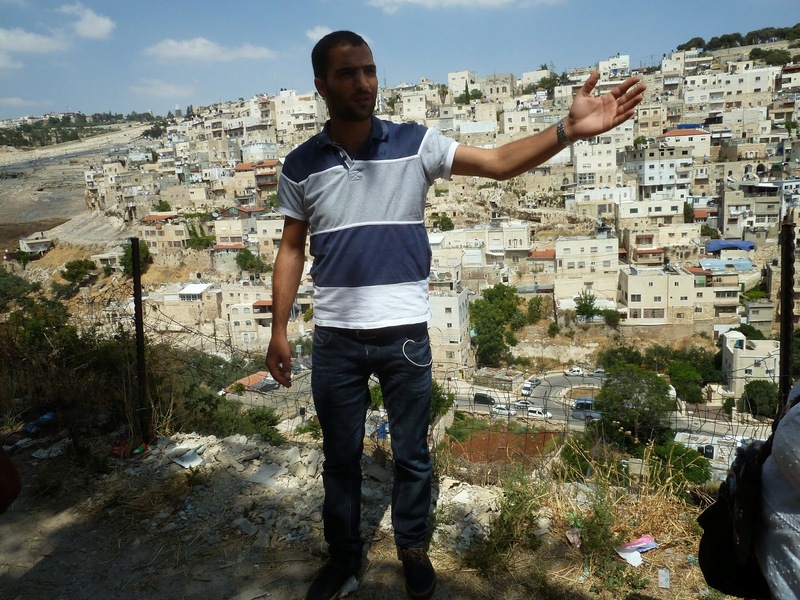 The Old City and roads around the papal route were blocked by the Israeli army and police. Screens had even been erected at viewpoints to ensure that no one could see his visit to pray at the Western Wall. Our women, children and disabled were beaten this evening in Jerusalem while they were trying to get a glance of you passing in the streets of their city … the Israeli Police ordered us to go to another place, to the streets, and then accused us of blocking the streets!! Women and children were injured and young men were arrested for some time. No one came to our rescue. 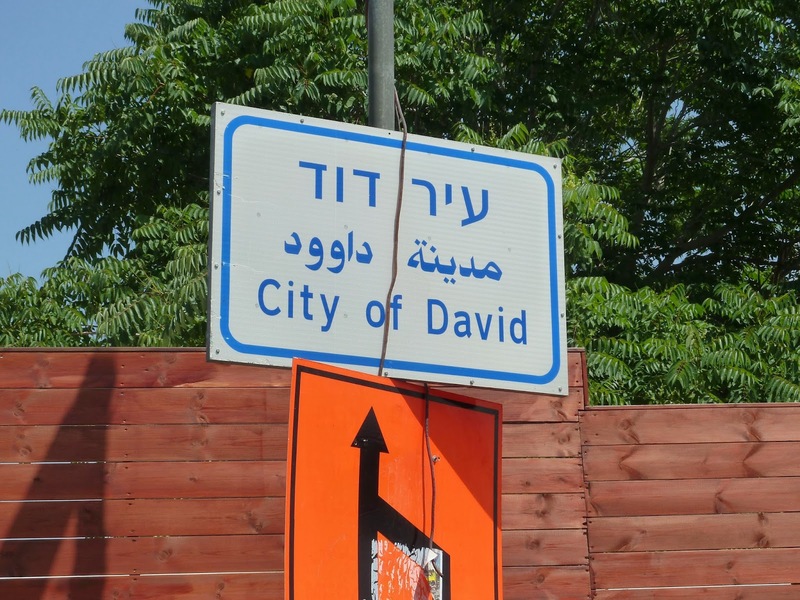 The very persistent were rewarded in the evening with a wave from his car as he departed for his return journey on Monday night to Tel Aviv. 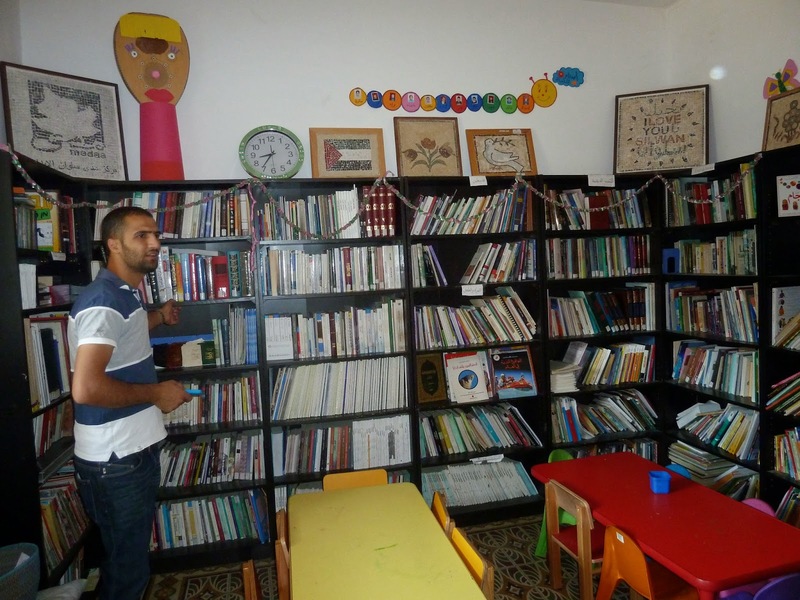 David Kuttab of Maan News believes the visit to have had a positive effect and that it will do much ‘to strengthen and empower the local Christian community’. It remains to be seen whether this optimistic view will be borne out. 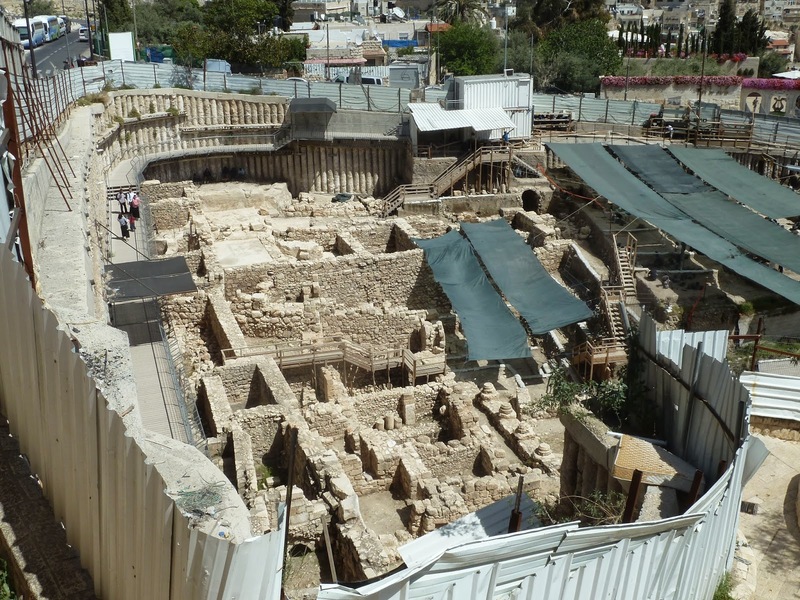 For Jerusalemites, the visit was more than disappointing. it will take more than symbolic gesturing at walls to bring about the peace and justice required to entice Christians back to their holy land.